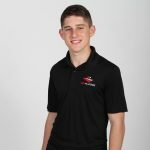 Nick Sanchez will join the Rev Racing roster for his second year, running full time in the NASCAR Whelen All-American Series. 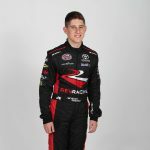 Sanchez was also part of Rev Racing’sYouth Development Program in 2017 and 2018, driving a Legend car in the Bojangles Summer Shootout at Charlotte Motor Speedway. In his 2018 Legend car season with Rev Racing, Sanchez earned five podium finishes, six top-5s and one win in the Pro Series Class. 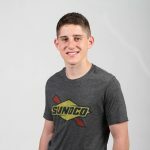 Sanchez had a love of car racing from the age of five when he went to his first NASCAR truck race at Homestead Miami Speedway. By the age of 12, he began kart racing in his hometown of Miami. Over the last three and a half years, he has raced on multiple national circuits including, Rok Cup USA and The Florida Winter Tour. 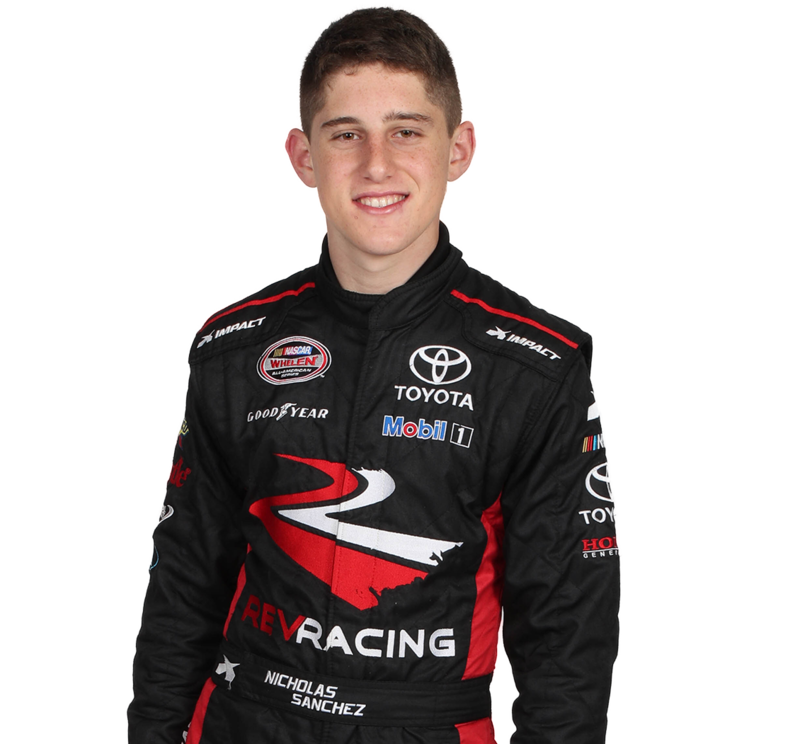 Sanchez has raced throughout the State of Florida at various racetracks competing in over 45 races. 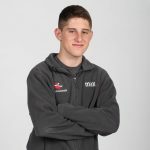 He has 14 top-10 and 11 top-5 finishes in karting classes ranging from Junior, Senior and Shifter.